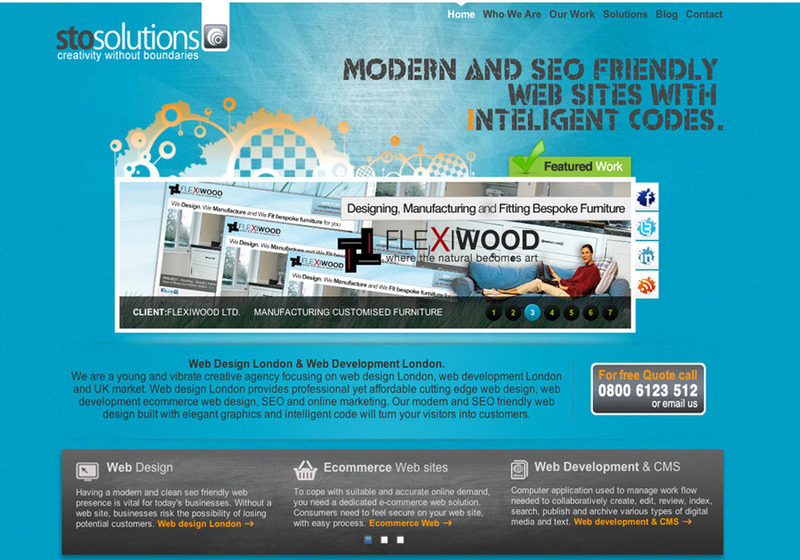 We are a young and vibrate creative agency focusing on web design, web development in London and UK market. We provide professional yet affordable cutting edge web design, web development ecommerce web design, SEO and online marketing. Our modern and SEO friendly web design built with elegant graphics and intelligent code will turn your visitors into customers. Do you need a new website, web development or graphic? Contact us today to find out how we can help you.